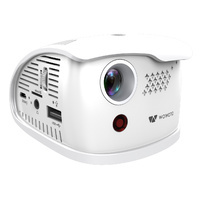 Featuring upgraded wireless sharing and smart device projection plus built-in 2W speakers with SRS WOW HD? 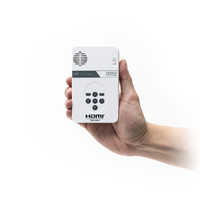 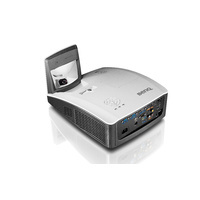 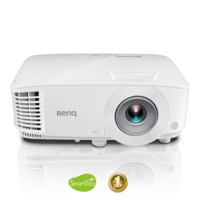 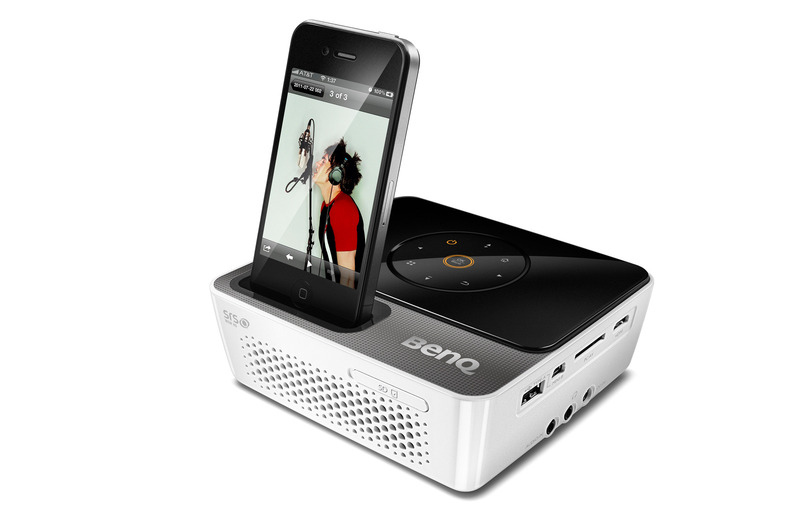 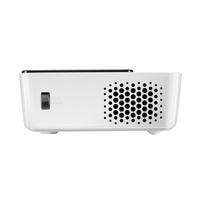 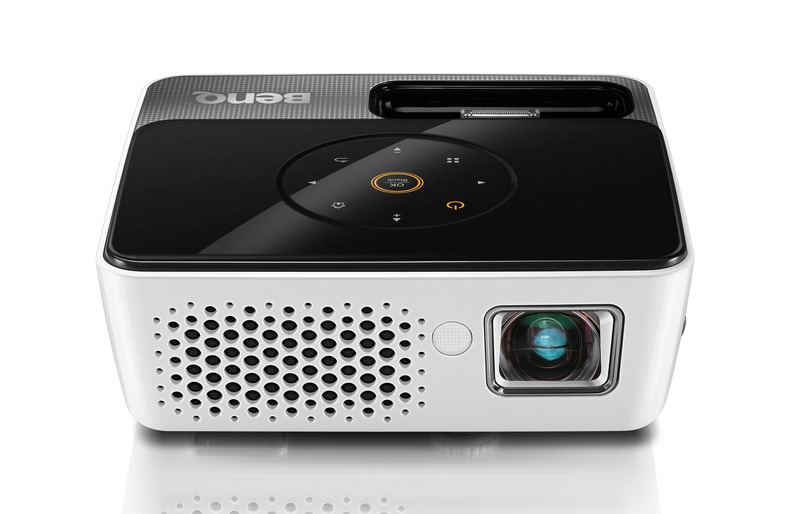 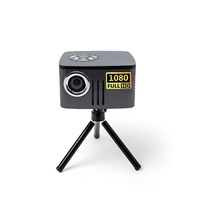 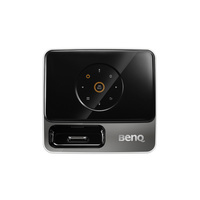 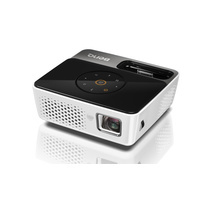 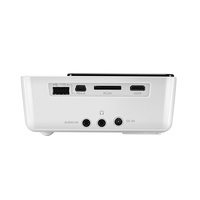 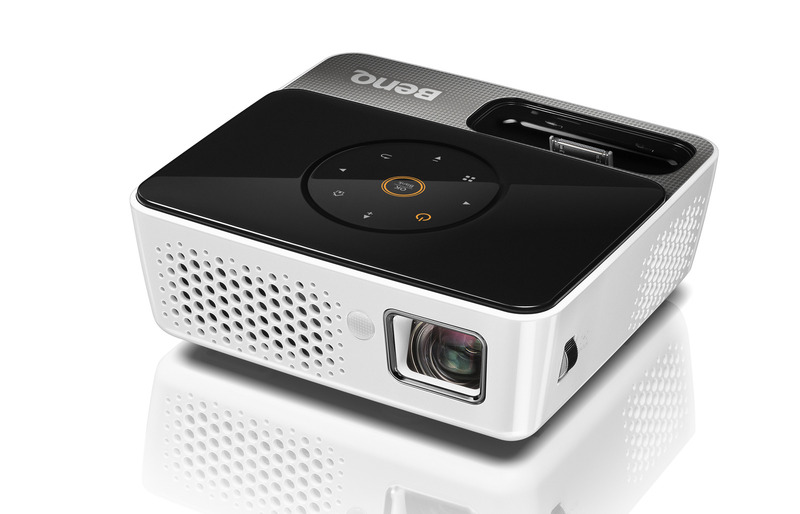 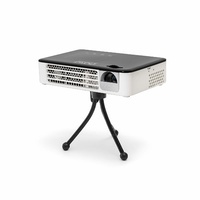 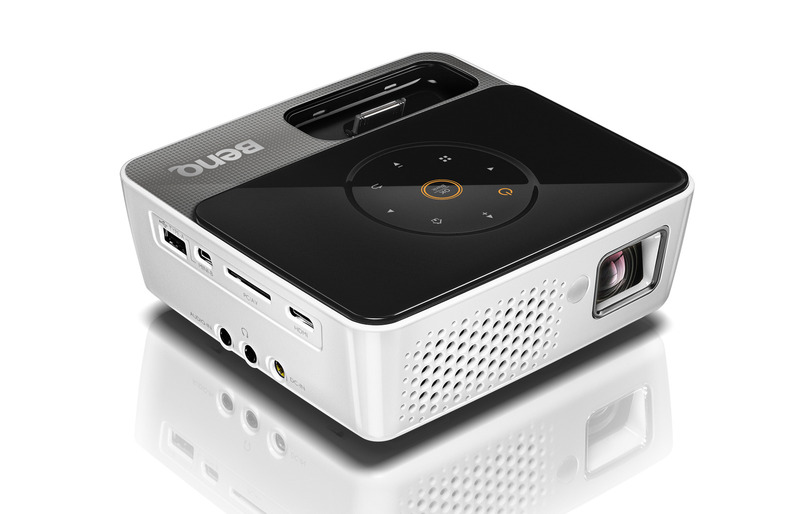 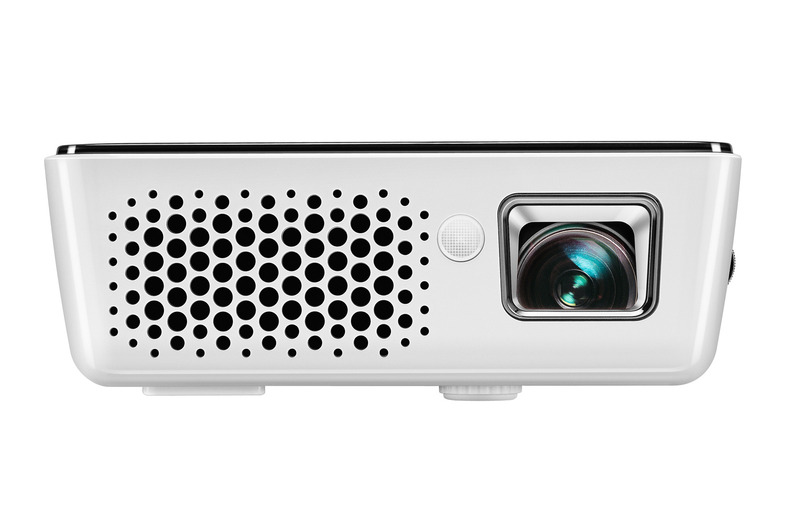 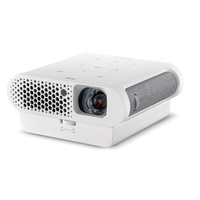 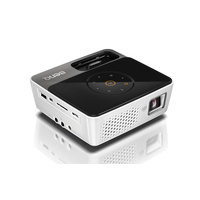 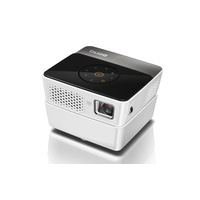 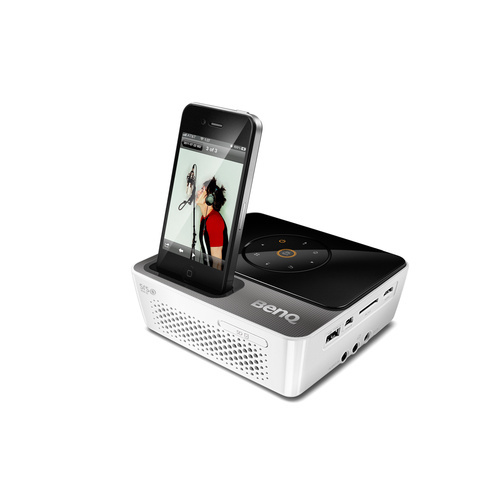 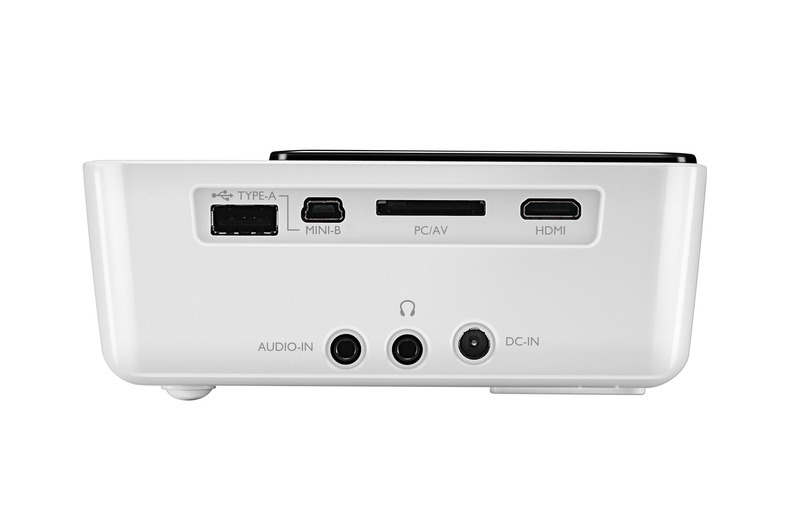 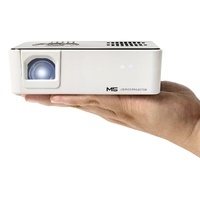 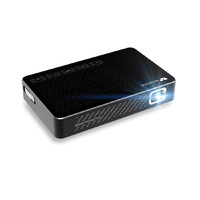 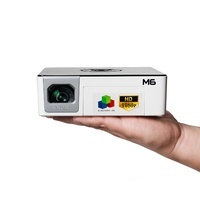 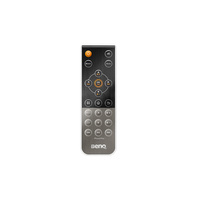 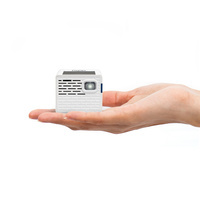 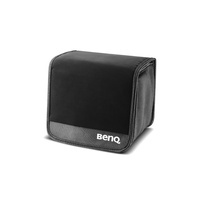 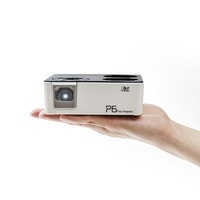 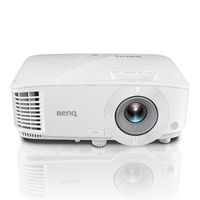 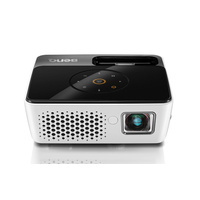 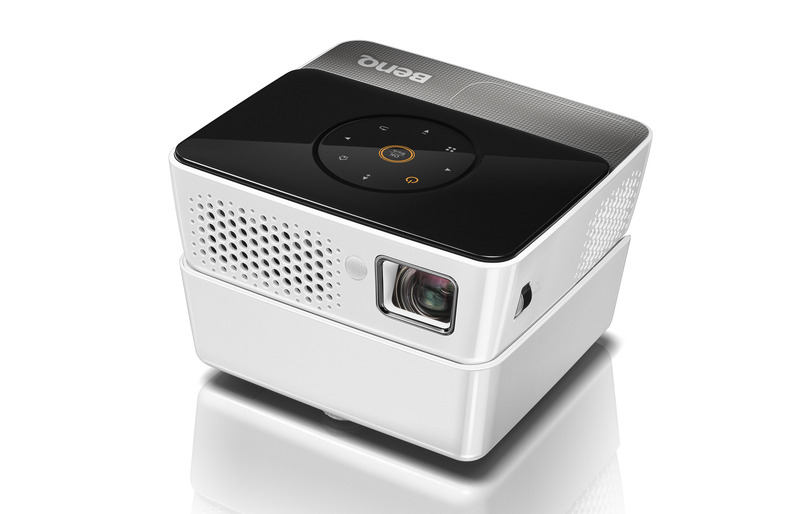 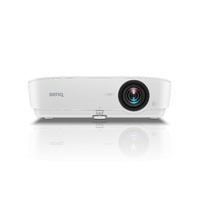 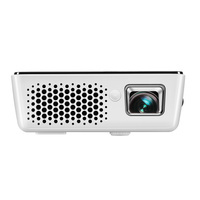 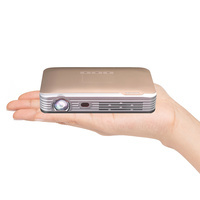 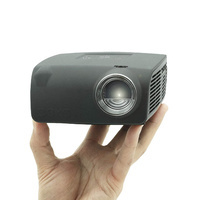 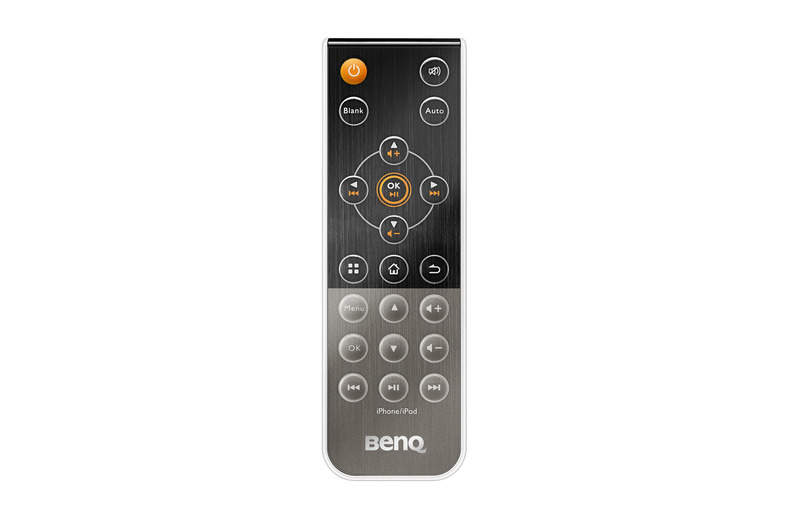 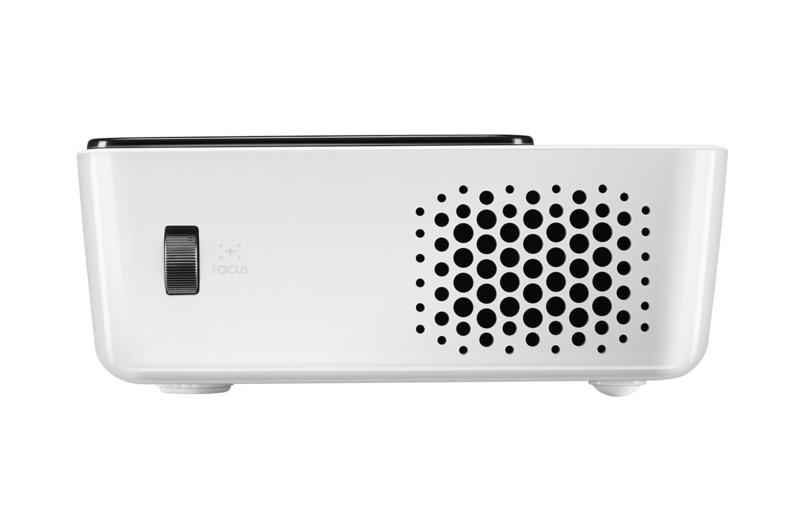 , the BenQ Joybee GP3 is a short-throw HD-ready mini projector designed to connect and project like never before. 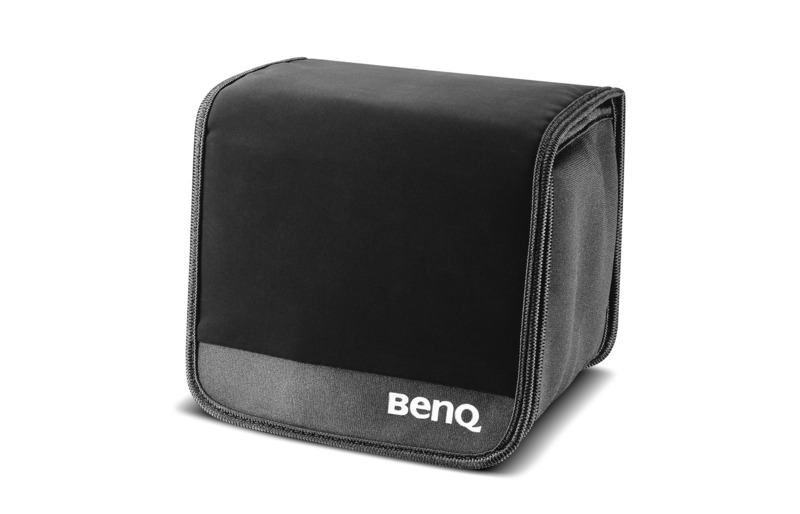 So kick back and enjoy a fabulous time. 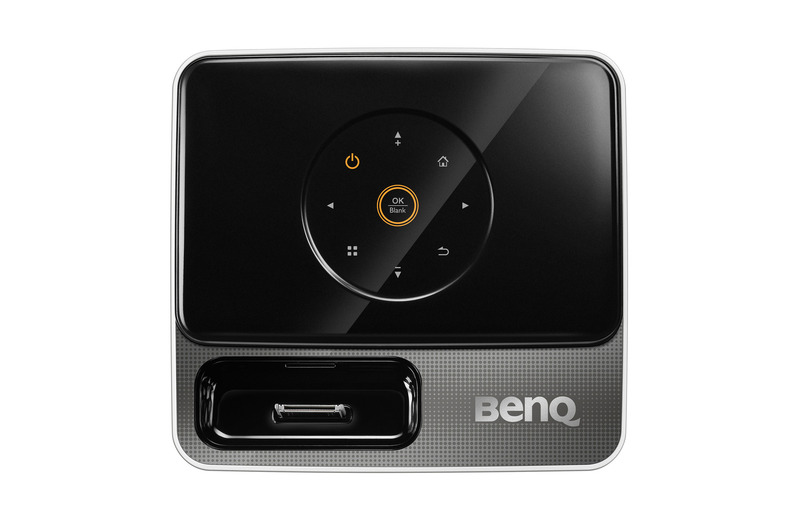 All you need to do is plug and play!